Berry Physiotherapy brings professional physiotherapy services right to you, in the comfort of your home. Our experienced Registered Physiotherapist Erin Berry will provide high quality one-on-one care with all the amenities you would find in a clinic, without having to step foot out of your house. Berry Physiotherapy understands how precious your time is. 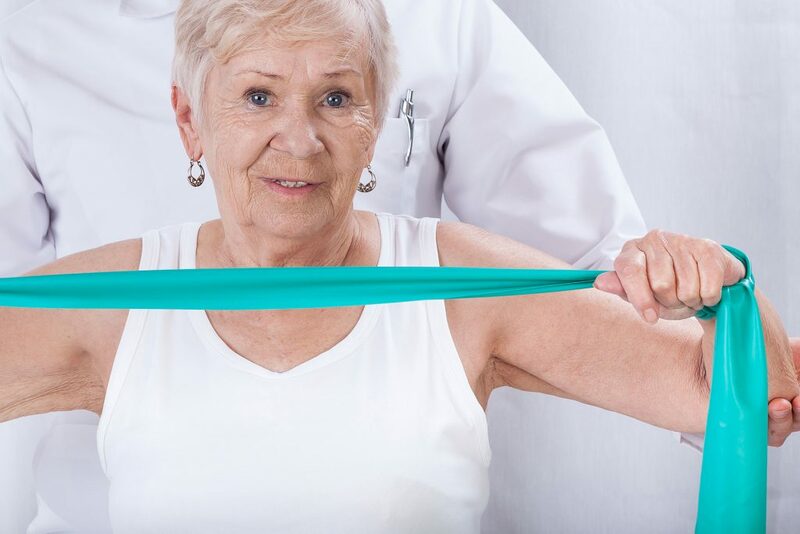 We will come right into your office with all the amenities of a physio clinic to help fix your unwanted pain or nagging injury so that you don’t have to waste time travelling to and from appointments. 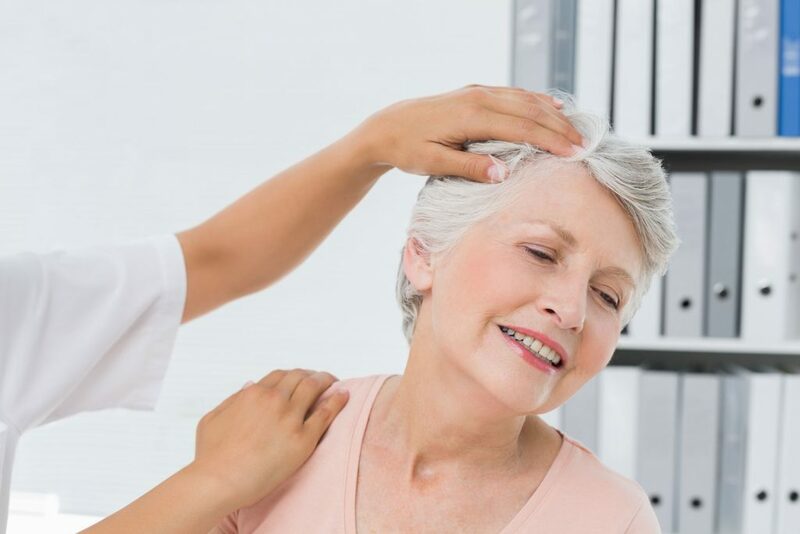 If you have limited mobility or access to transportation and require physiotherapy services, Erin Berry from Berry Physiotherapy will bring all the amenities of a high quality physiotherapy clinic right to your room. Berry Physiotherapy offers acupuncture treatment in the relaxing atmosphere of your own home. 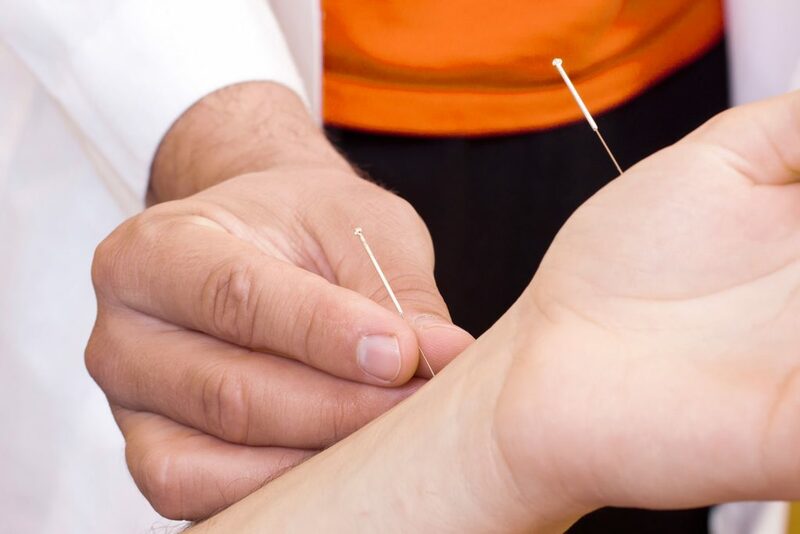 There are no added fees for acupuncture treatments as part of your physiotherapy treatment plan. If you have a foot problem and require custom orthotics, there is no need to go to a clinic. 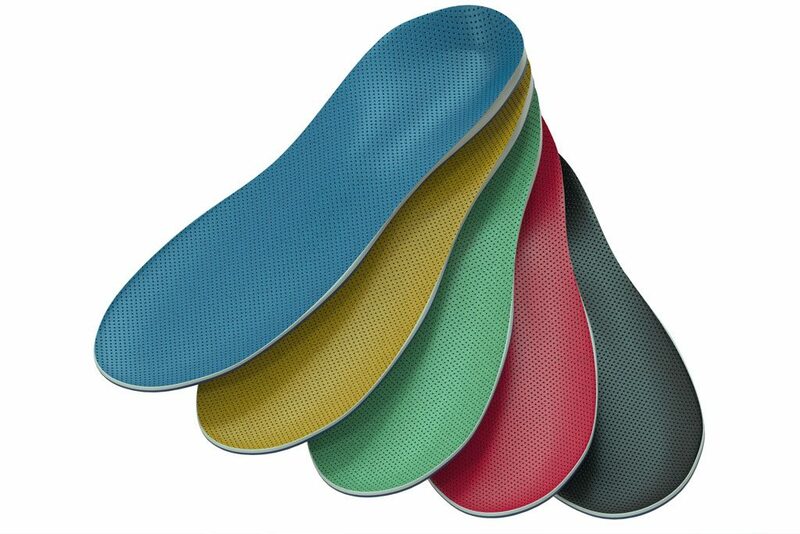 Berry Physiotherapy can assess and fit you for custom orthotics in your home or office.